Need a heating solution for your home or business? At Wolverine Heating we take care of everything. From duct work, venting, furnace installs and much more. Our Wolverine service employees are fully licensed and trained. We are also covered through WSIB. So you can rest assure that you are in good hands and our experienced staff is dedicated to serving your needs, and we’re ready to put our knowledge to work for you. 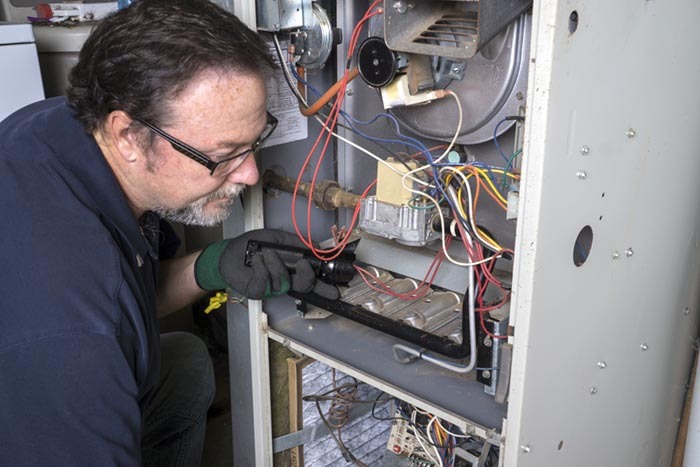 At Wolverine Heating we offer a variety of makes and models, and no matter the scope of your project, we are committed to complete our work on time and within budget.